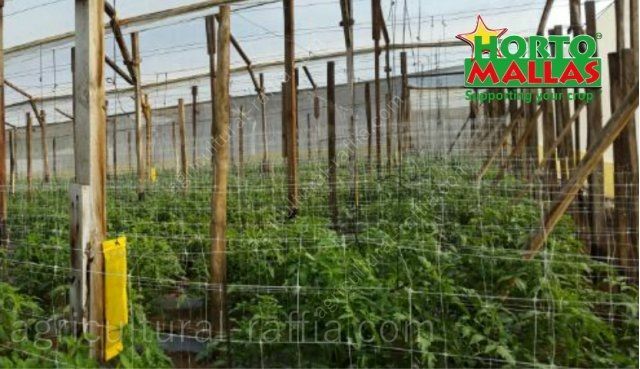 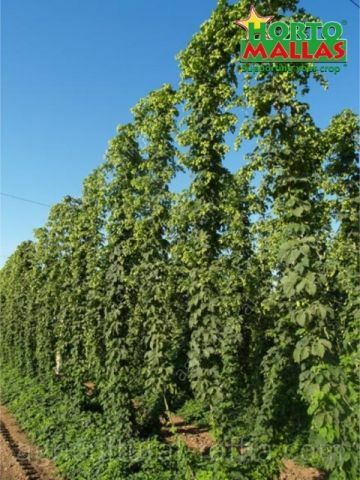 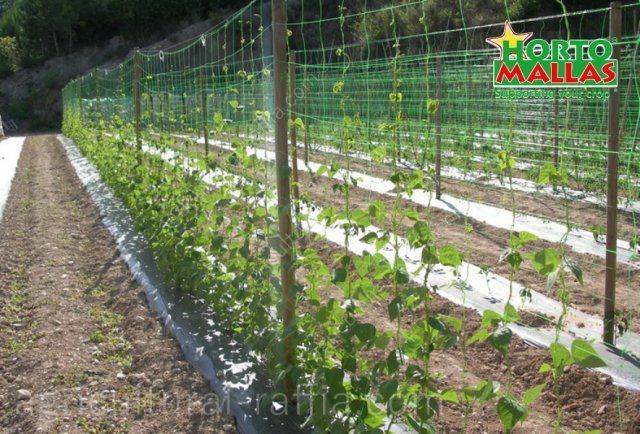 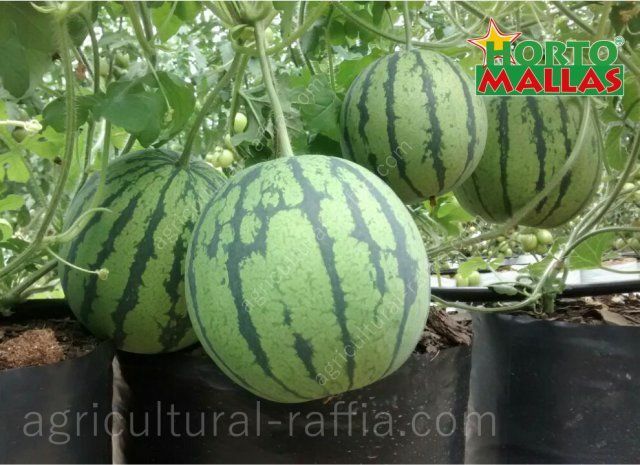 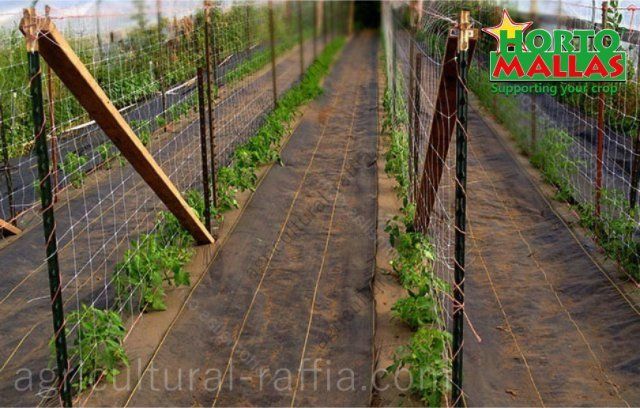 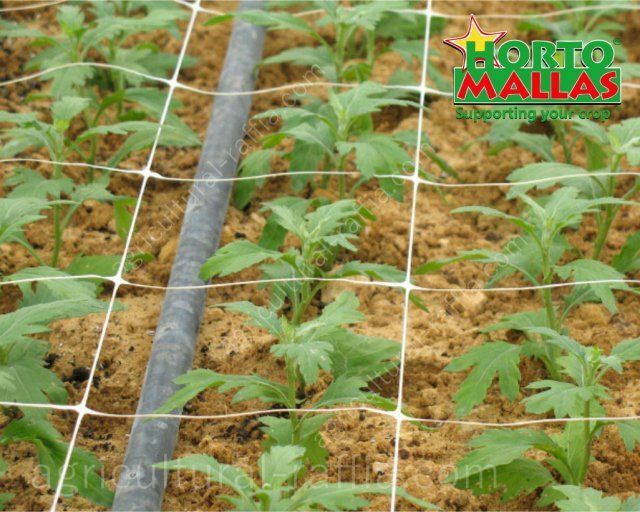 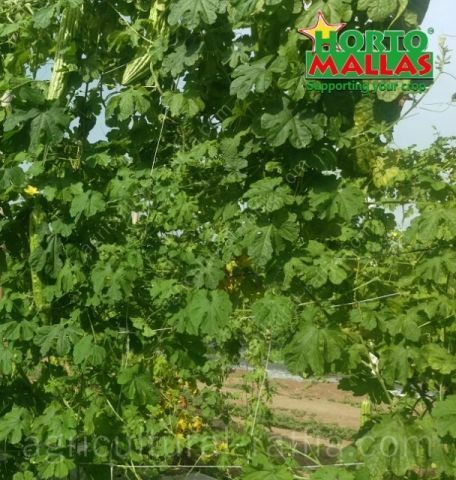 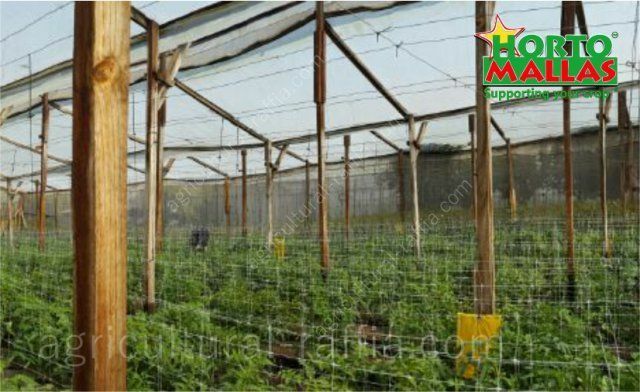 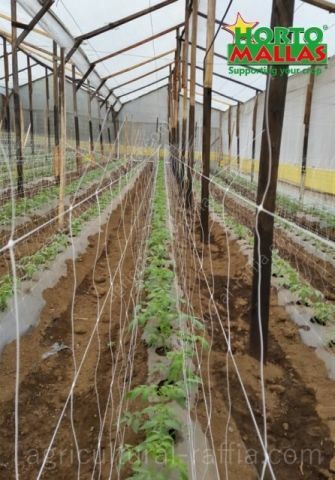 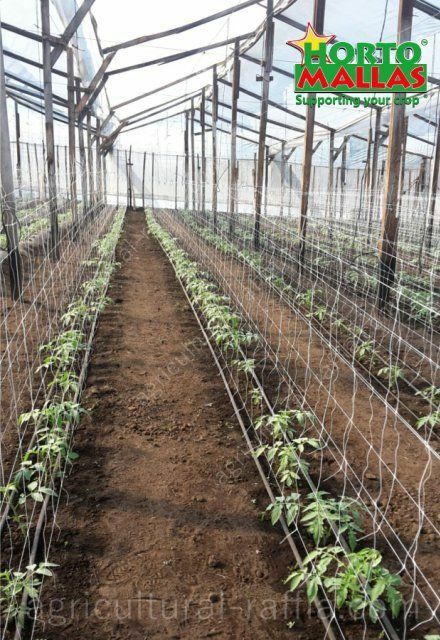 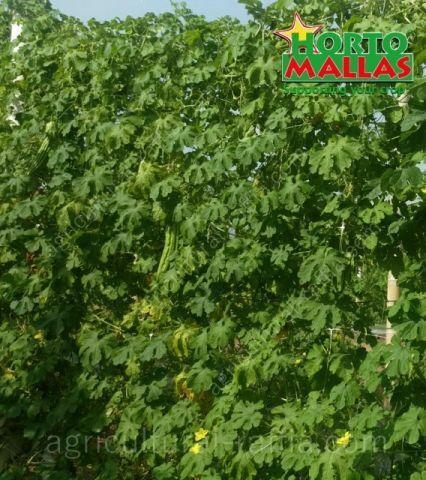 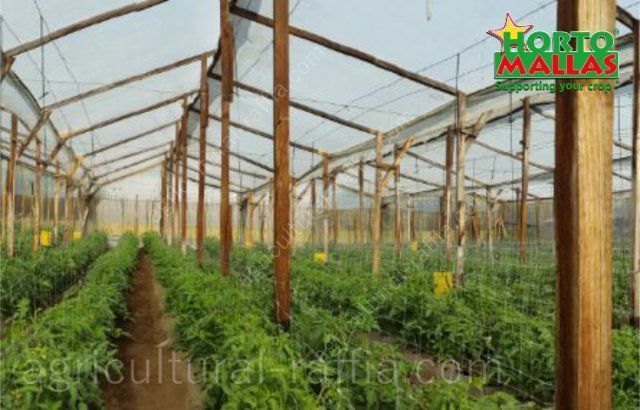 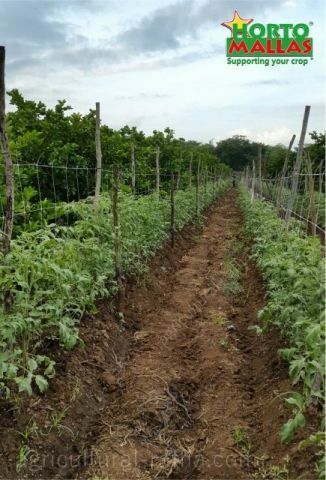 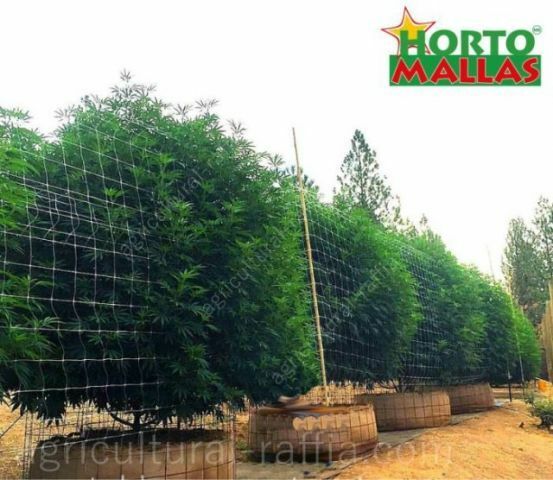 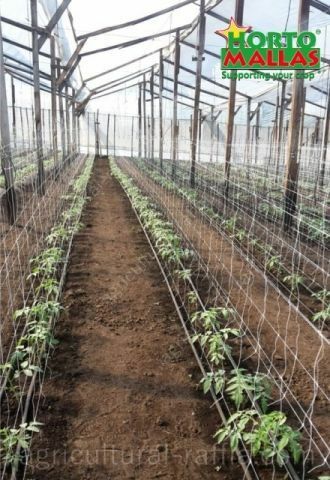 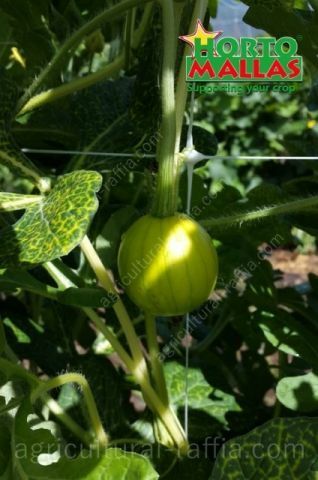 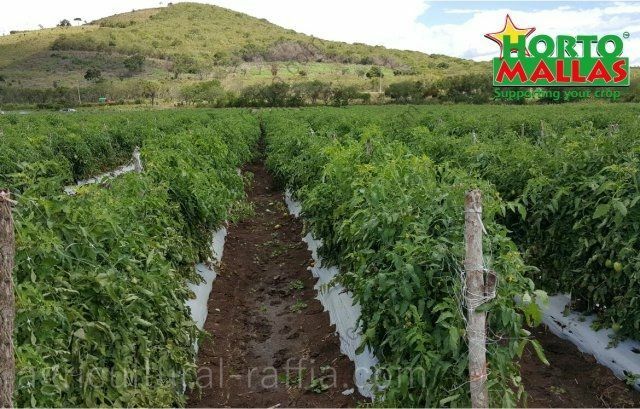 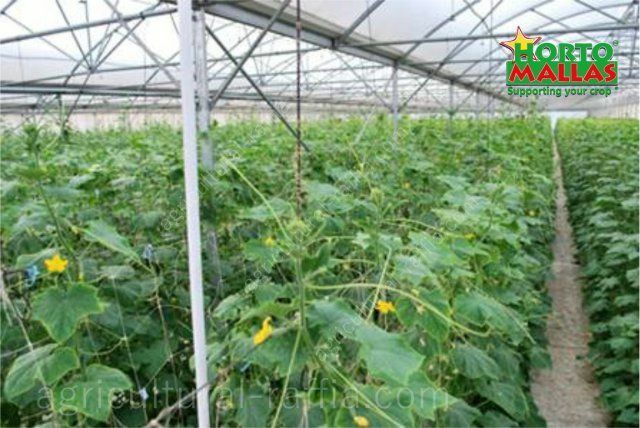 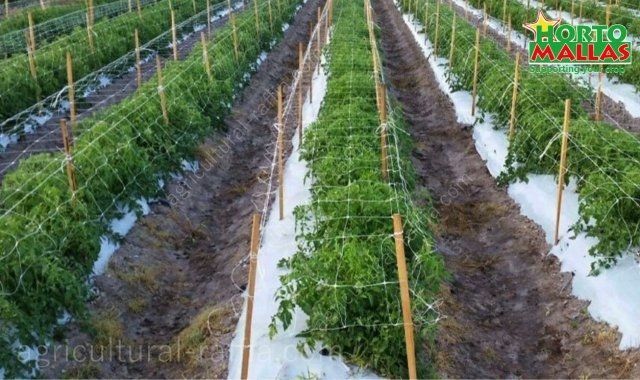 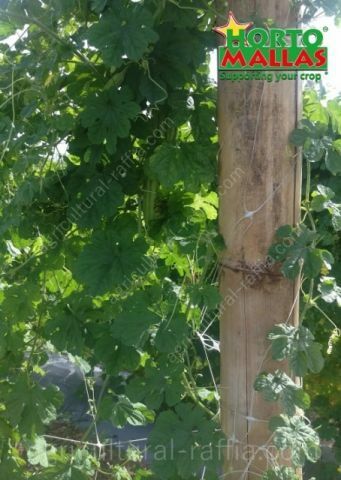 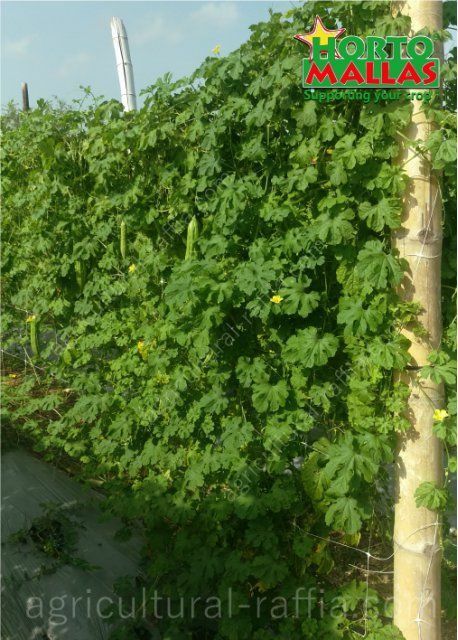 Agricultural raffia twine is widely used in horticluture both in greenhouses or outdoors to sustain crops like tomatoes, peppers or cucumbers. 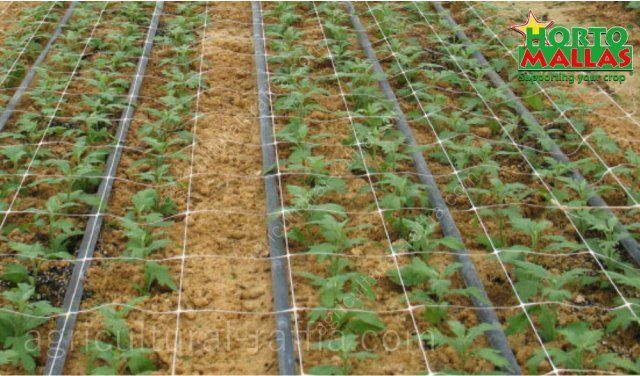 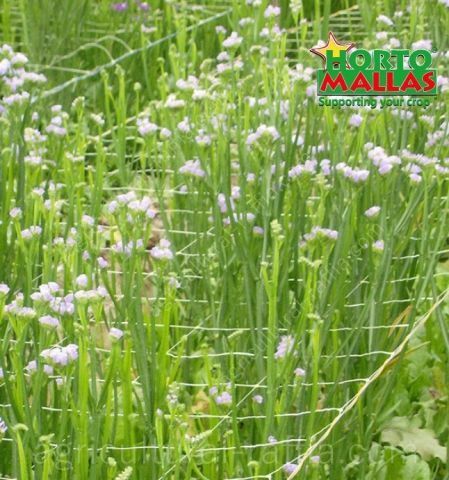 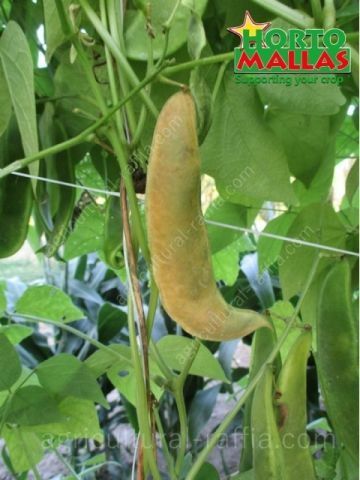 It is used to allow plants to stay up and away from the ground, where they would be stepped on and in contact with humidity. 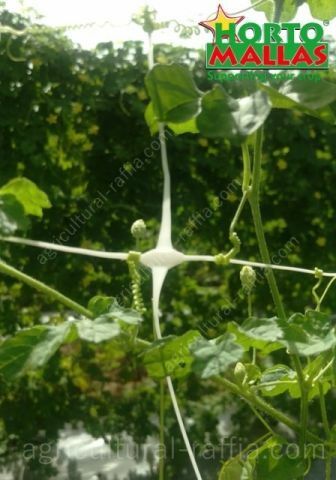 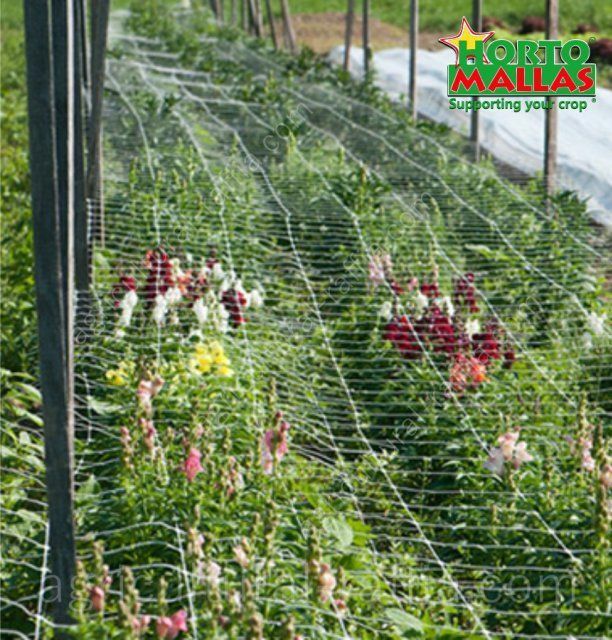 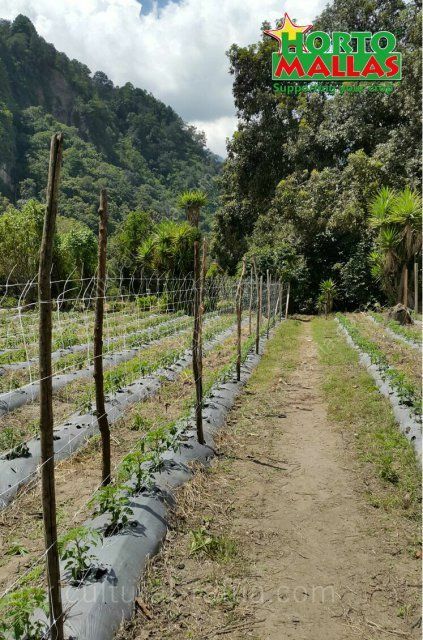 Raffia Twine is used to trellis plants for a better phytosanitary condition, but cannot really match the vegetable support of trellis netting.